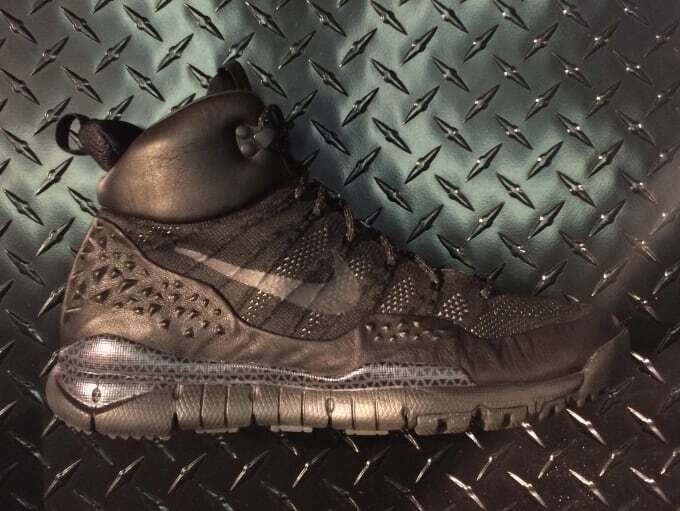 Last week, we previewed the latest Flyknit Chukka Sneakerboot, but it looks like the Nike ACG imprint has something even more rugged up its sleeve for winter. 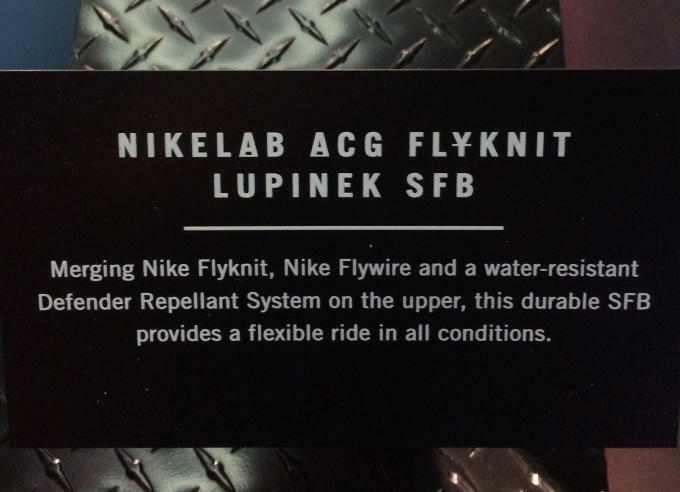 The NikeLab ACG Flyknit Lupinek SFB merges technologies like Flyknit and Flywire with a winterized boot construction complete with a water-resistant Defender Repellant System on the upper and a memory foam collar. 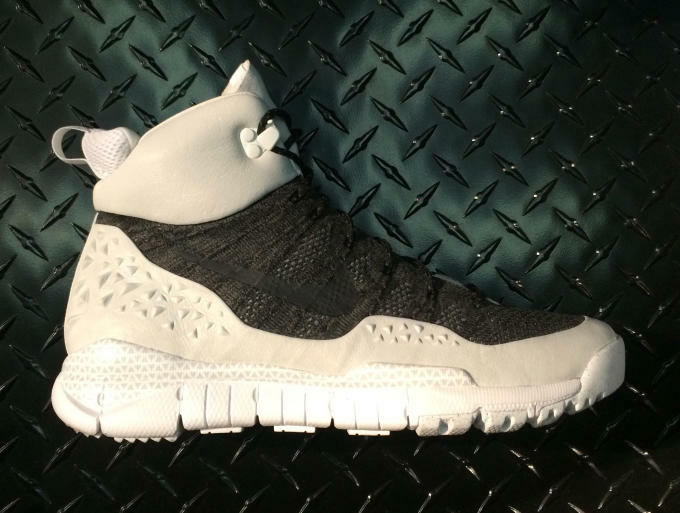 Down low, the Free-powered SFB sole delivers a combination of grip, cushion, and flexibility. In other words, these are built to take on literally anything that winter can throw in your path and keep you comfortable and cozy along the way. 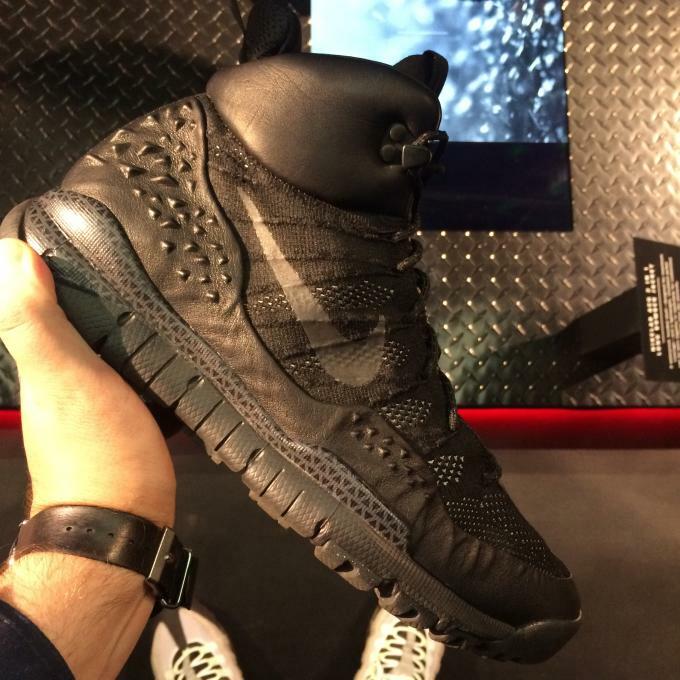 Thus far, the ACG Flyknit Lupinek SFB is set to launch in a murdered-out "Triple Black" look as well as a monochromatic "White/Anthracite." 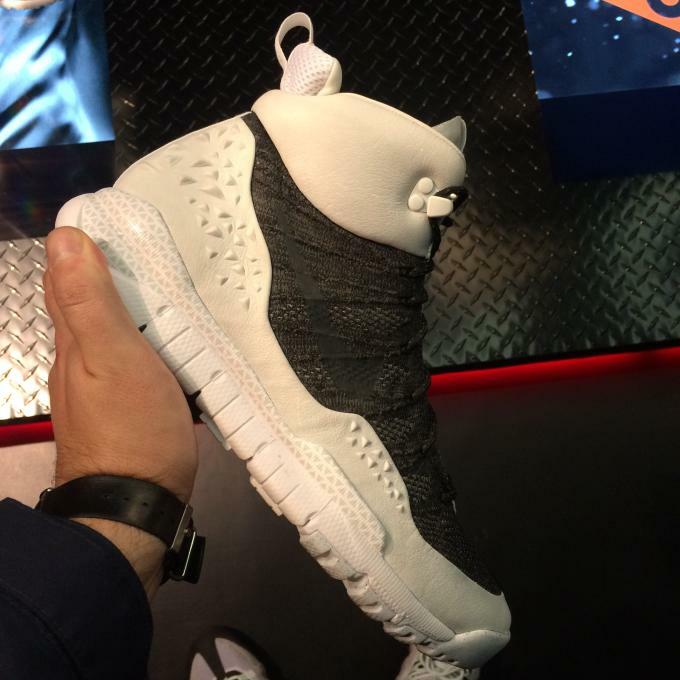 Both colorways are expected to arrive in December.